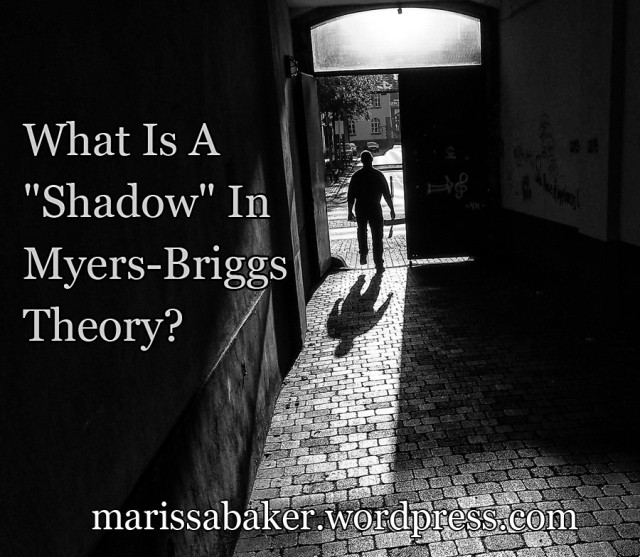 What Is A “Shadow” In Myers-Briggs Theory? When you’re browsing the internet reading about Myers-Briggs types, you’ll probably see people talking about “shadow functions.” This is a confusing concept, because people use the term “shadow” to refer to several different things related to personality types. ← Meet our new puppy, Snowy!